buy non prescription drugs generic cytotec http://torontodisposalbinrentals.com/waste-removal/ JOIN OUR NEWSLETTER // Sign up today for our monthly Nevada newsletter. 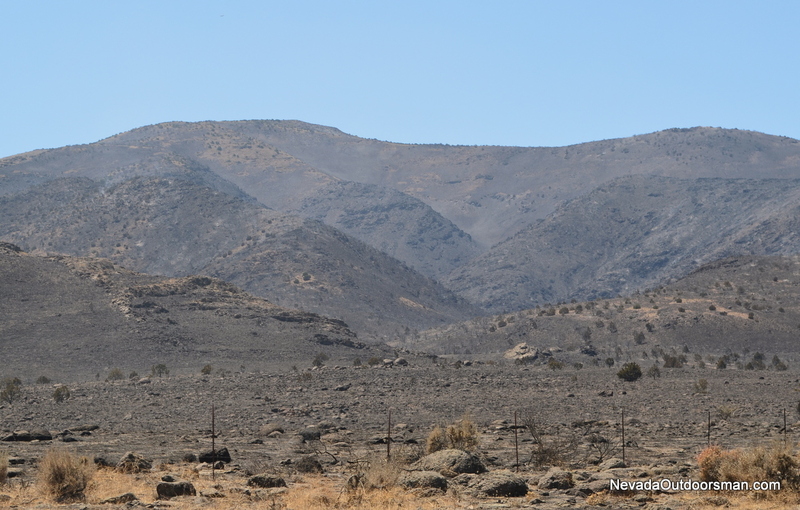 As we head into July, wildfires are impacting parts of the Silver State, possibly affecting Nevada hunting conditions. An unfortunate situation with a wildfire is currently burning north of Battle Mountain, Nevada. The “Hot Pot” fire near hunt unit 068 is currently only 5% contained. With archery season right around the corner in August, now’s the time for Nevada hunters to keep a close eye on the state fire conditions. Wildfire can affect the hunt and habitat in several ways, but most obviously, game animals will move from areas where smoke is drifting. Additionally, areas affected by fire may have restricted access for hunters looking to enter the hunt units. What’s the best way to keep apprised of current fire conditions? Make sure to access NOU’s “Climate and Conditions” for real time fire information as we head closer to Nevada’s 2016 hunting season.